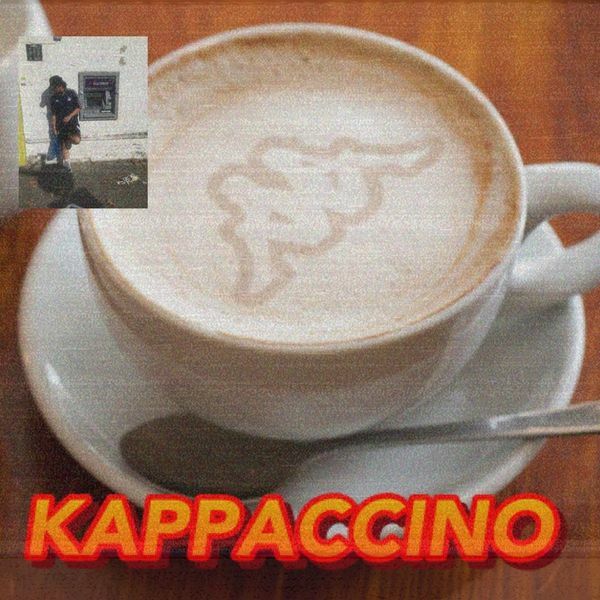 “KAPPACCINO” has 23 tracks with features from P Solja, Double Cup Kase (OD Gang), Benofficial (Potent Funk) & more; as well as production from TwoTrack, ShoXstar (LGN) , Ocelot & others. This mixtape has a bit of everything, with Lefty showing everyone once again that he is not here to mess about! The mixtape is currently available for FREE DOWNLOAD on Dat Piff & Mixtape Madness but will be available from more platforms over the next few weeks.